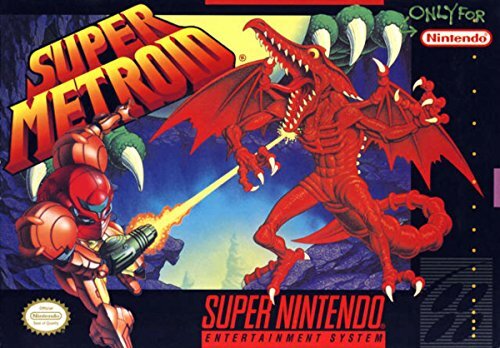 With a dazzling blend of superb graphics, pinpoint play control and gut-wrenching suspense, Super Metroid has astonished players since its debut in 1994. Plunge into action with interplanetary adventurer Samus Aran to the forbidden planet Zebes, home of the diabolical Space Pirates and their hideous leader, the Mother Brain. Deep beneath the parched surface lies a bewildering labyrinth of tunnels, shafts, lava lakes and caves. From outer space Zebes appears lifeless, but the interior swarms with giant beasts, statues that come alive, flying mutants and lava monsters. There are seven subterranean levels to explore and over twenty weapons to uncover. 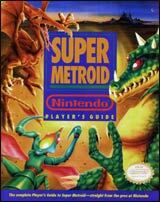 Setting Super Metroid head-and-shoulders above your typical action game is its incredible array of power-ups and special moves. For example, the morphing Ball allows Samus to curl into a small ball and roll through narrow passageways. The Screw Attack blasts through enemies and brittle walls and floors. The Grappling Beam offers the only safe way to traverse Zebes' gaping caverns. 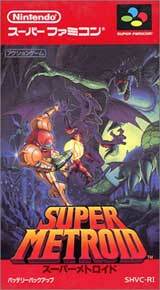 Super Metroid offers excellent replay value. 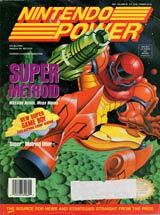 Because defeating the Mother Brain and escaping Zebes does not require all the power-ups, many players return again and again to prospect beneath the planet's surface. Aces will try to get the best ending by completing the mission in three hours or less. For 1 player.